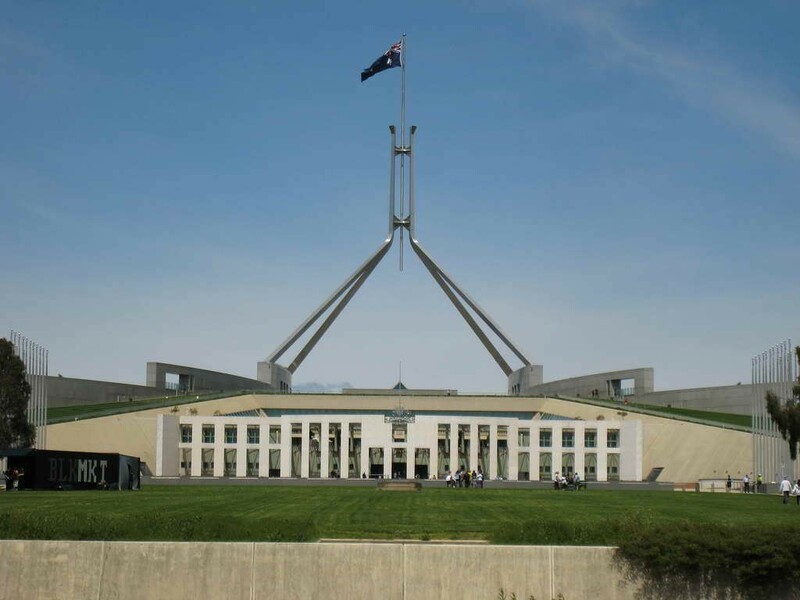 Canberra is Australia’s Capital City and is the home of many famous buildings and landmarks such as Parliament House, The Australian War Memorial, and The Australian National Museum. 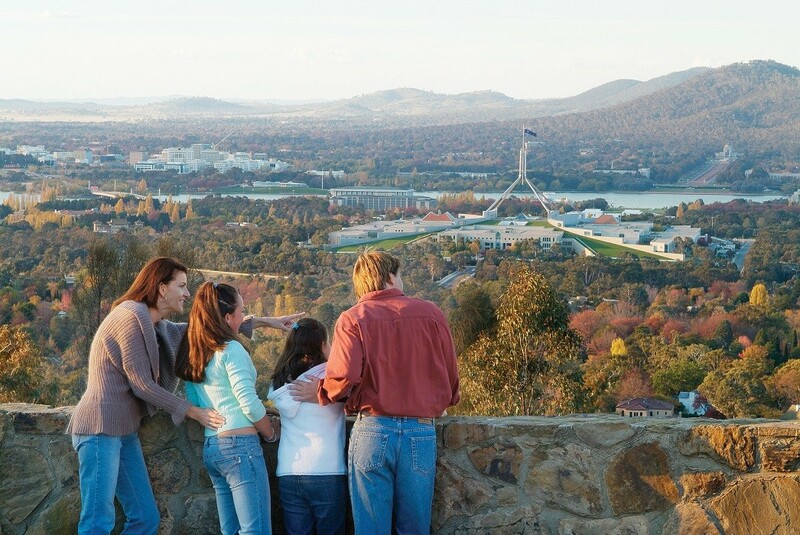 Our Tour is operated by an expert guide, who will provide you with running commentary throughout our Canberra Day Tour. Our first stop for the day is Suttons Forest for Heatherbrae Pies at the guests’ own expense! After departing Suttons Forest in the morning, we arrive at Mt Ainslie, offering stunning picture-perfect views of Canberra’s scenery. The lookout provides stunning views of surrounding mountains - a perfect photo opportunity! We continue on to the War Memorial, where guests will be greeted by a local guide who will conduct a tour. 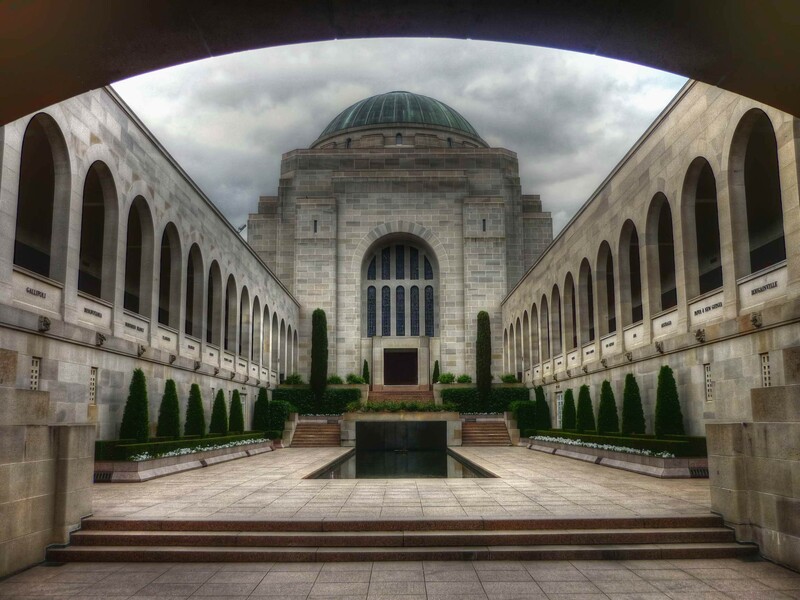 The Australian War Memorial brings together a world-class museum and a shrine of remembrance to offer a diverse experience of war. The War Memorial connects individuals with stories of people and events during the war era, that helped shape Australia today. The War Memorial is a sacred place for Australians. Many visits to pay respect to those who sacrificed their lives for their country. The National Museum of Australia was officially opened in 2001 and is the home of many famous Australian cultural artifacts. The museum explores Australia's social history, including many key issues and events that have shaped the nation. Here you can view Phar Lap, the iconic race horse, Aboriginal art and tools and the Holden prototype No. 1 car. When we visit Parliament House, your tour date and time may even allow you to witness the Houses of Parliament in session. Parliament House was opened by Queen Elizabeth II in 1988 and consists of 4 700 different rooms of which display stunning architecture and design. We pass by The Lodge, residence of the Australian Prime Minister. The Lodge was designed and built in the mid 1920s and is made up of 40 rooms which are set on 18 000 square meters. Many foreign embassies will be pointed out to you along the way, and stories will be shared regarding past prime ministers who have lived in the Lodge. Book lovers will love a stop at the National Library, dating back to the early years after the Australian Federation in 1901. The Commonwealth Parliamentary Library served both the Federal Parliament and the Nation. The Library was originally opened in Melbourne, however, in 1927, the library was relocated to Canberra, due to the relocation of Parliament House. The National Library is the largest reference library in Australia. As we pass by Lake Burley Griffin, you can admire Carillon Bell Tower, a striking 50-meter tall landmark which you will visit on the Canberra Day Tour. The National Carillon is as equally impressive on the inside, being composed of 55 bronze bells which weigh between seven kilograms and six tonnes. The Carillon was a gift from the British to the people of Australia in celebration of the 50th anniversary of the National Capital.